ZipAddress is the holding company of the AFD Group in the Isle of Man. It started as a home-based business in 1983, but is now innovating internationally with interests in a wide range of interests in software, leisure, media and medical technology businesses. It manages AFD properties, intellectual properties and is the employer of the Isle of Man-based AFD Group staff team. 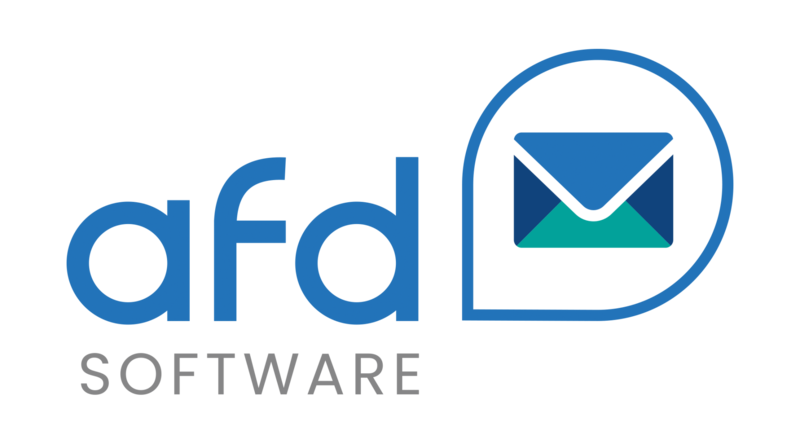 AFD Software Ltd is the world’s leading Address Management Software company, providing access to the UK Royal Mail’s Postcode Address File (“PAF”), Electoral Roll, Business Data and Bank Data across web sites, Enterprise networks, personal computers and mobile devices. 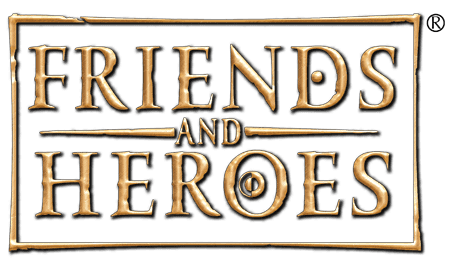 Friend & Heroes Productions Ltd are the producers and distributors, worldwide, of the award-winning “Friends and Heroes” Children’s Television Series. This Texas, USA - based subsidiary manages and distributes the Friends and Heroes DVD series and associated curricular material, throughout the USA, Canada and Caribbean region. 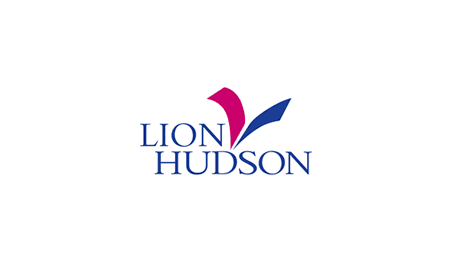 Since 1971 Lion Hudson has been publishing high quality books and children’s materials, making access to and understanding of the Christian faith and the Bible, God’s written word, more easily available across the world. Spring Harvest Holidays Ltd operates Le Pas Opton, our award-winning 4* Holiday Village in the Vendée region of France providing safe and inspirational family holidays in a variety of accommodation types including tents, mobile homes and luxury villas. The Isle of Man’s only purpose-designed film studios and sound stages – also used for a variety of events and as a large-scale indoor venue. Island Studios can provide first class accommodation for film and media productions – with ample space for ancillary equipment, accommodation and production trailers. Mountain View is the first Technology and Science Park in the Isle of Man. 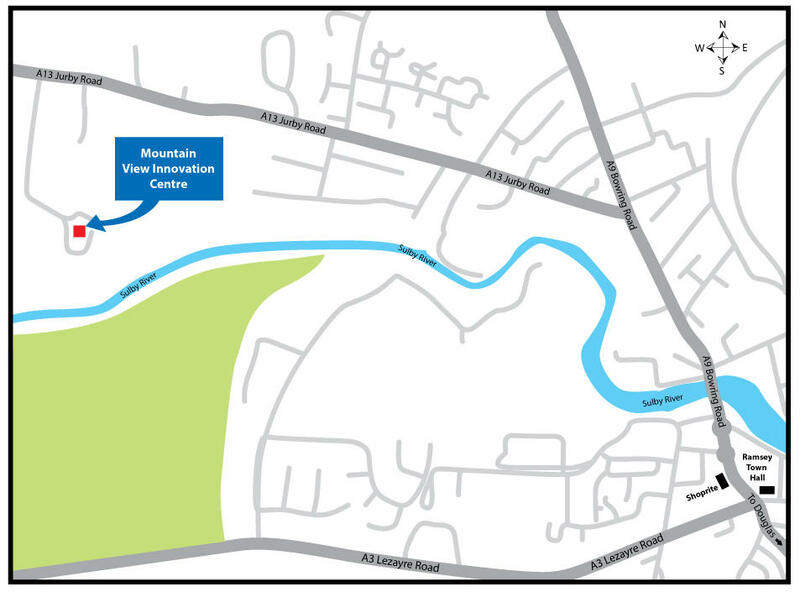 Located in the Island’s Northern Plain, just outside Ramsey, it has some of the most resilient infrastructure possible on one site – and provides a home for growing Software, Media and Medical technology businesses. AFD is a foundation shareholder in this innovative medical device company. Isansys’ “Lifetouch” devices use innovative wireless technologies for precision real-time patient monitoring, improving clinical outcomes whilst reducing costs. 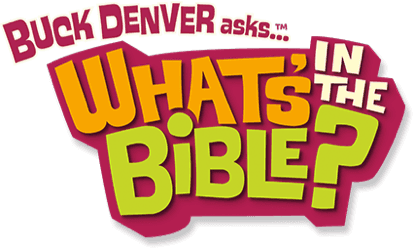 These media companies based near Nashville, Tennessee have produced and distribute high quality children’s programming in the highly acclaimed “What’s in the Bible” and “Jellytelly” brands, for which Friends and Heroes Productions Limited is the principle distributor in the UK.